Release date to be announced later on. World Trigger: Smash Borders, which is currently available for iOS and Android in Japan as a free-to-play title, is coming to PS Vita, Bandai Namco announced. A release date will be announced later on. The content of the PS Vita version will be the same as the smartphone version, but you won’t be able to use the same game data. 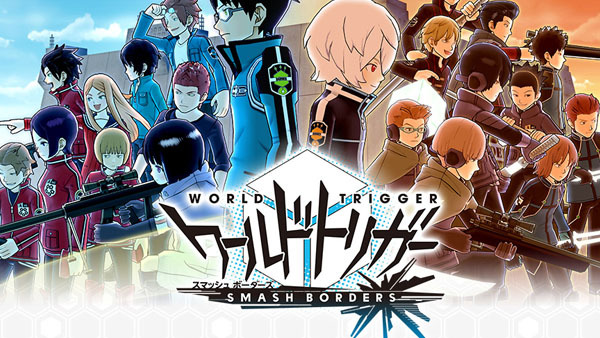 World Trigger: Smash Borders is an action game puts players in the role of Yuma Kuga and friends as they protect Border HQ from attacking Trion soldiers. Watch a trailer for the smartphone version below.